Time will tell whether humans will ever colonize Mars or not. But what are some reasons that instill this ray of hope? Read on here to know. More than 55 years of human spaceflights, 50 years of extensive research on Mars, 16 years of permanent presence onboard the ISS. We’ve come really far when it comes to space explorations and finding a possibility of human sustenance on Mars. 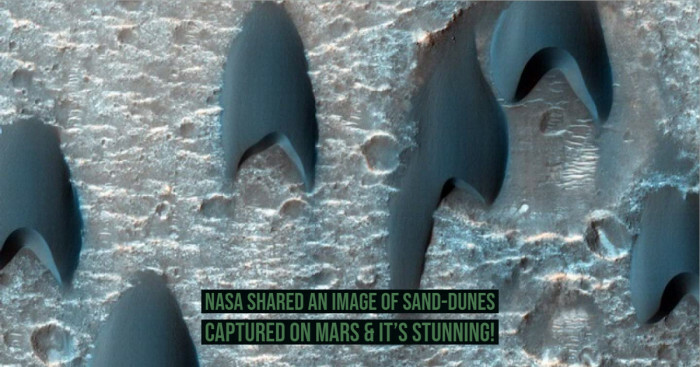 It has taken decades of space technology development to come to this day where colonization of Mars is being given a serious thought and critical steps are being taken to make this mission happen. Mars has a conducive atmosphere and several striking relative similarities to planet Earth, making it more convincing for colonization. 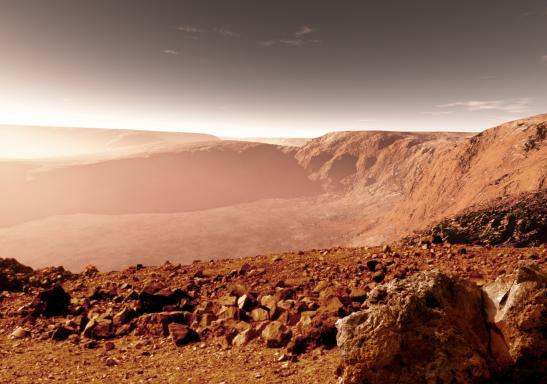 So let’s take a close look at some of the reasons why Mars might happen to be our new home. 1. 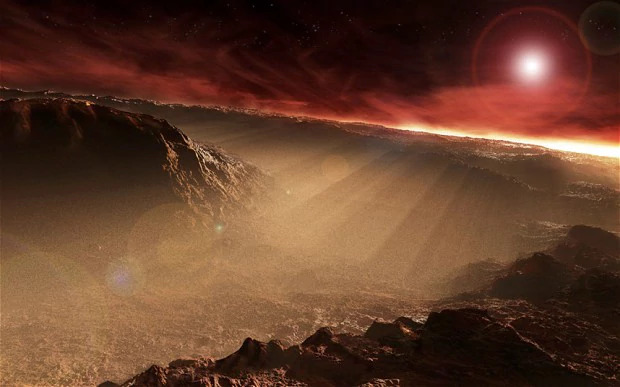 A Martian Day Is Much Close In Duration To The Earth’s. 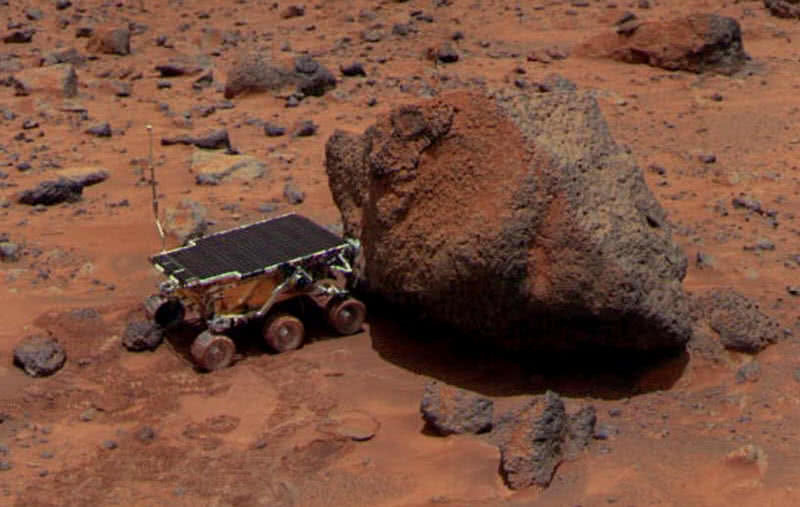 A solar day on Mars is 24 hours, 39 minutes and 35.244 seconds long. 2. 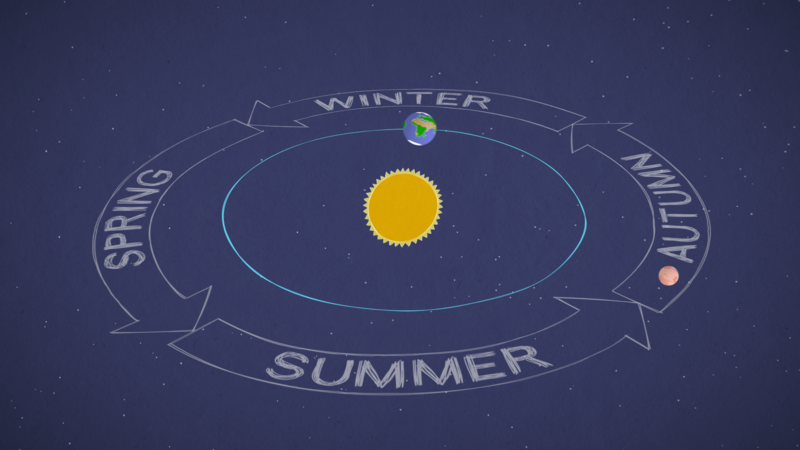 Mars’ Axial Tilt Is Very Near To That Of Earth’s, Meaning It Has Seasons Just Like Earth. 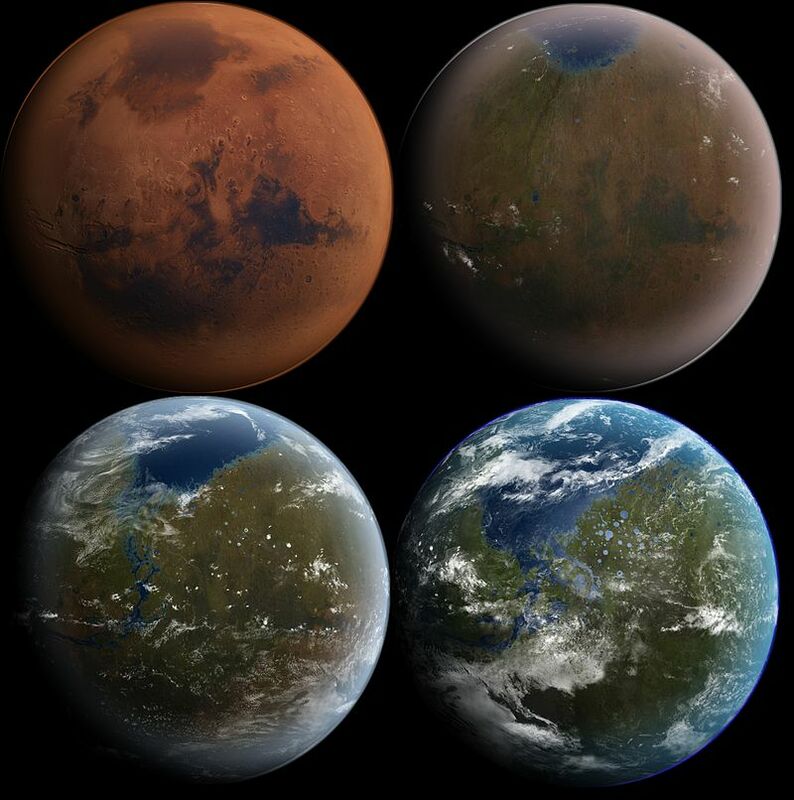 Even Mars has seasons like Earth but they last almost twice as long as in case of Earth. 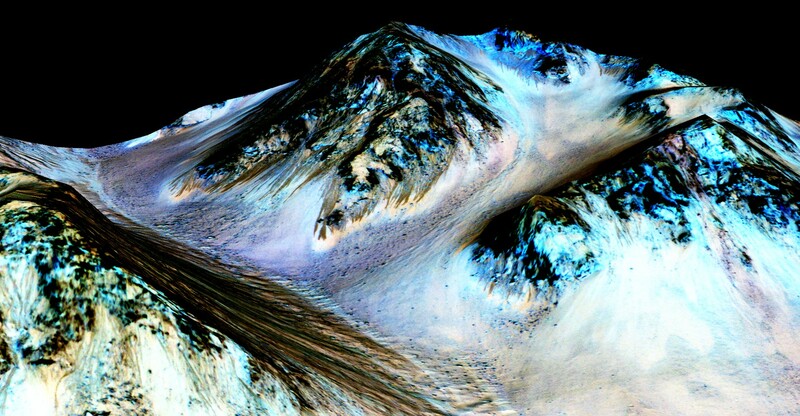 As per observations made by NASA's Mars Reconnaissance Orbiter and Phoenix Lander, and ESA's Mars Express, water is present on Mars as water ice especially in the Martian polar ice caps and under the shallow Martian surface. Liquid water is known to have formed in some amounts around the dust particles in snow that are heated by sun. Moreover, the ancient equatorial ice sheets under the ground may gradually turn sublime or melt. 5. Solar Energy & Subsurface Geothermal Hot Spots Are Present For Metabolism To Occur. Mars has a conducive atmosphere and several strikingly relative similarities to planet Earth, making it more convincing for colonization. 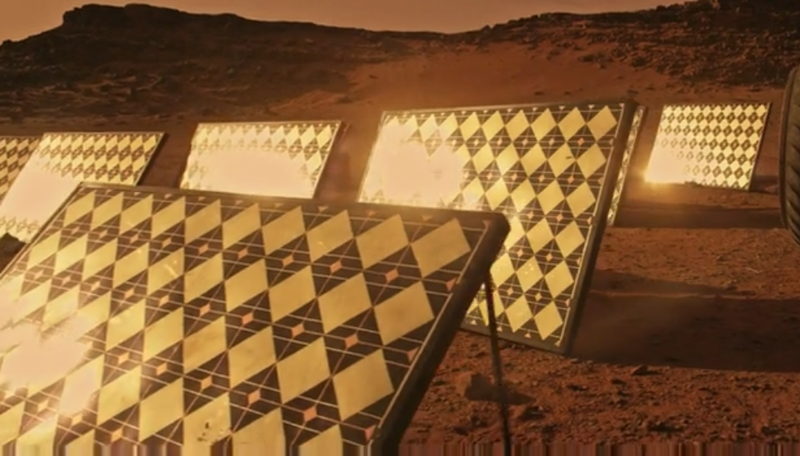 The solar and geothermal energy sources exist in the Martian environment and allow metabolism to occur. Terraforming is all about transforming a planet so that it resembles Earth especially for sustaining human life. 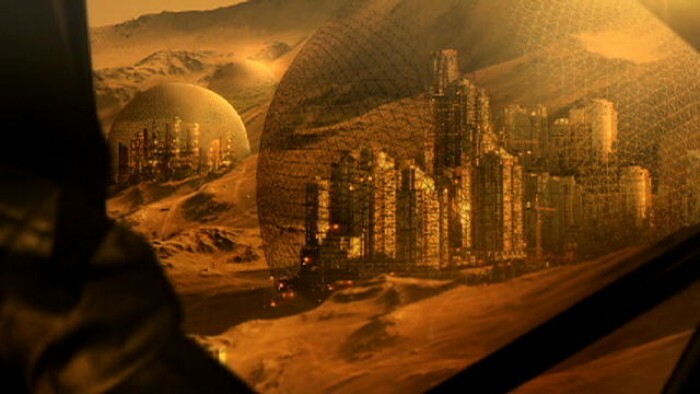 Thus, terraforming of Mars is changing certain areas of Mars in order to make them habitable, safe and sustainable for colonization. Some of the proposed methods and strategies include importing ammonia and hydrocarbons, using fluorine compounds and orbital mirrors, and reducing the albedo. 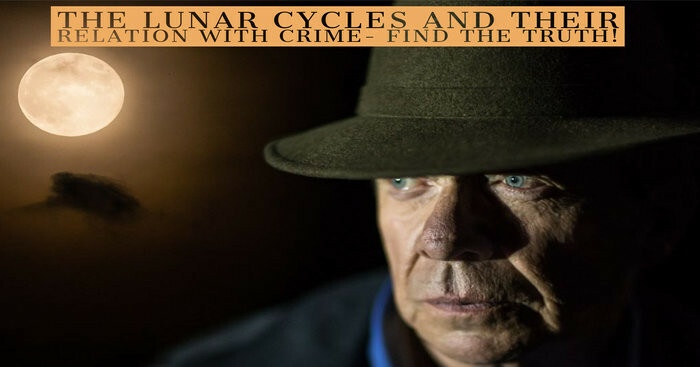 The Red planet Mars is strongly backed by the industry, citizens and governments of different countries. That’s evident from the several NASA Authorization Bills and NASA Transition Bill that were passed by the Senate in late 2016. Various space corporations like SpaceX, Lockheed, Rocketdyne, Boeing, and Aerojet have been consistently working on the design architectures for sending humans to Mars and have laid out plans to carry out these missions in an affordable way. 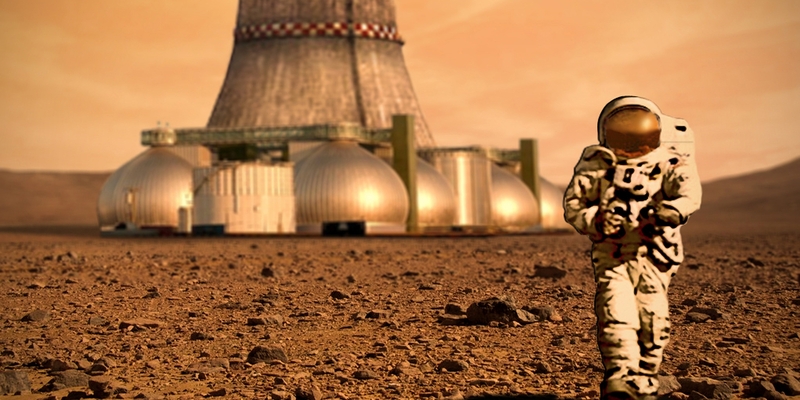 The ‘Mars One’ website has been planning this permanent manned mission since past 5 years. Jim McClane and Bas Lansdorp, the people behind the mission, envision no planned return flight for humans setting off to Mars in 2032. 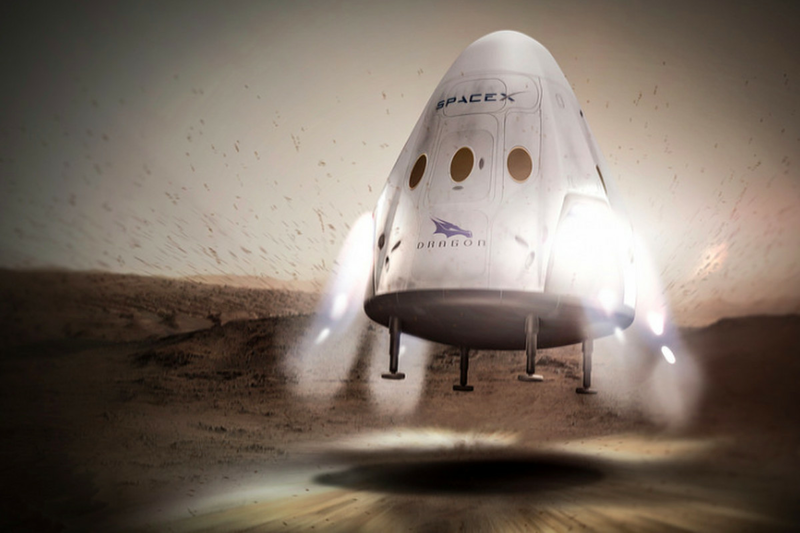 The business magnate Elon Musk is planning for a manned Mars mission in 2022. It is working on a space transportation system called the Interplanetary Transport System. He plans to colonise Mars by 2024. One of the goals of SpaceX is to materialize colonization by providing transport, and to "help humanity establish a permanent, self-sustaining colony on Mars within the next 50 to 100 years". 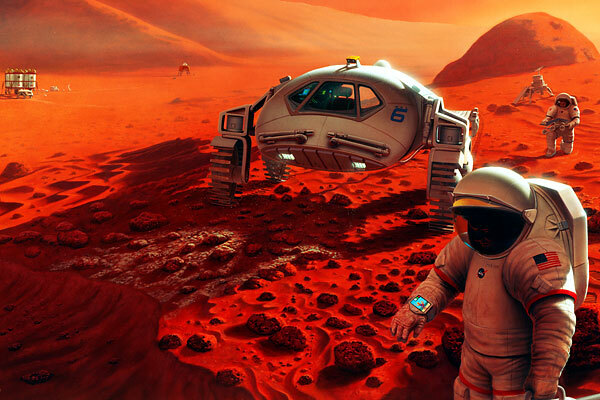 The human mission to Mars by national governmental space programs such as the NASA, ESA and FKA would serve as exploration missions. 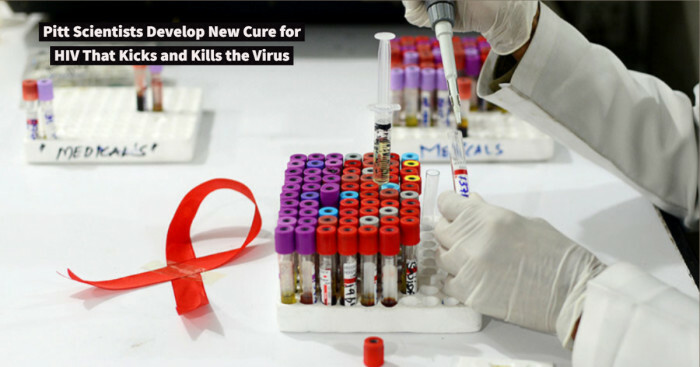 The recently conducted workshops and research suggest that the missions to Mars are achievable as well as affordable. According to NASA, no large increase in the budget is required in order to accomplish the goal of landing humans on Earth by 2033. And well, other than Mars being the most habitable place in the solar system, there’s Moon, Jupiter and Saturn too that could be inhabited.